Going out of town? We have you and your pet covered. 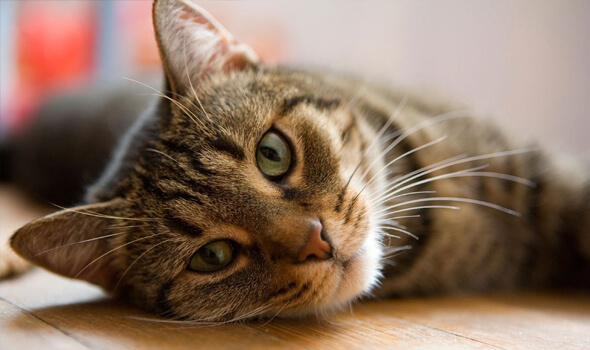 Animal Hospital of Sandy Springs offers overnight boarding for your cat or dog! Our guests enjoy safe, clean facilities under constant staff supervision. 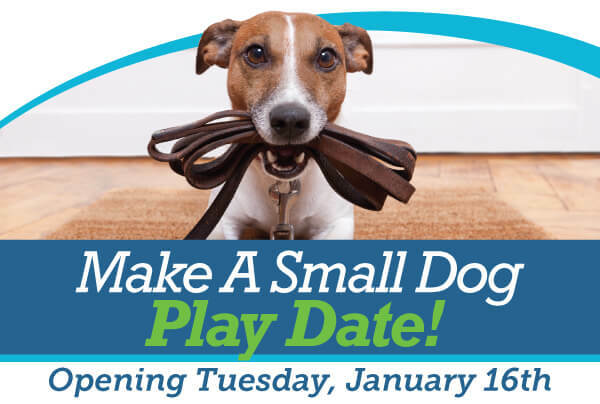 Your pet will get plenty of exercise and socializing time in our expansive outdoor play areas. Our boarding spaces go quickly! Make a reservation today. If your dog could talk, he or she would probably tell you that they’d like more playtime! That’s why we are excited to announce our new expanded exercise and socialization area at our hospital for dogs 45 pounds and under! Playdates are available Monday through Saturday during business hours. If you have questions or want to schedule your pet for some social time, call us at 404-991-2943. *Temperament evaluation required prior to first playdate.